I got an Instant Pot for Christmas and I was eager to find some easy Instant Pot dinner recipes to put it to work. I found some great recipes! If you don’t already have an Instant Pot, you might be wondering “Why all the fuss?”. I know I did! About 2 years ago, I put myself on a kitchen appliance purchase restriction. My cabinets were full and I had way more gadgets and appliances than I needed. So, when I started hearing buzz about the Instant Pot, I didn’t pay much attention because I didn’t want to be wooed into buying something else that would take up space in my kitchen. With so many of my friends getting them, it was hard to ignore the buzz. I kept hearing the same raving comments: multifunctional, easy, fast, healthier, great results. 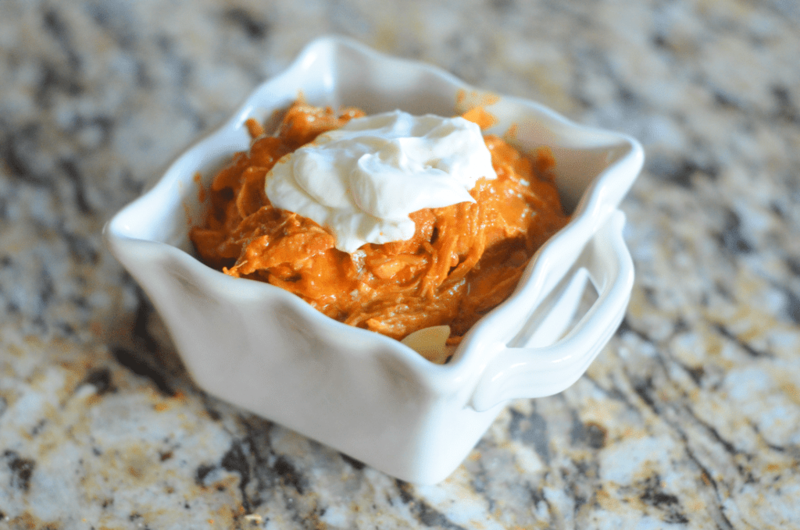 As a busy mom, doing her best to get healthy meals on the table for our family dinner each night, the Instant Pot really did sound like a dream come true. I couldn’t buy it (due to my self-imposed restriction) so I asked for it for Christmas instead. Santa brought it for me and all I can say is that my friends did not oversell it. Mashed potatoes in 15 minutes. Steel cut oats in under 10 minutes. Does the work of multiple kitchen appliances (I packed up my slow cooker, pressure cooker, and rice cooker). I haven’t met a single person who isn’t thrilled with their Instant Pot, myself included. Until I got the Instant Pot, I relied heavily on my crockpot to get dinner on the table many nights. As a result, my kids were pretty skeptical of more meals made in a machine that looks an awful lot like a crockpot. To win them over, I knew I had to find a couple of meals that were already popular with them. This Instant Pot Spaghetti from Real Mom Reviews was a great start. 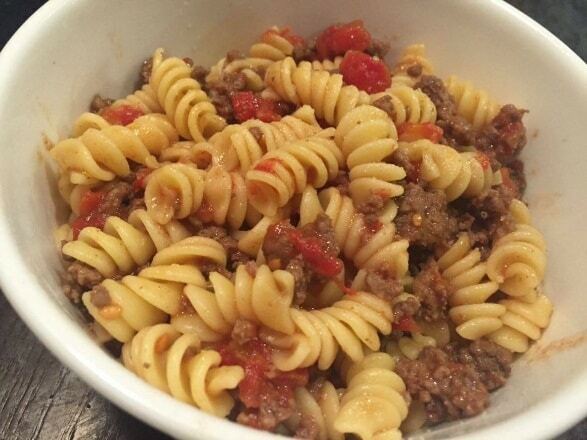 My kids love almost any type of pasta dish. Mac and cheese is another parent go-to when they want a surefire hit with the kids. 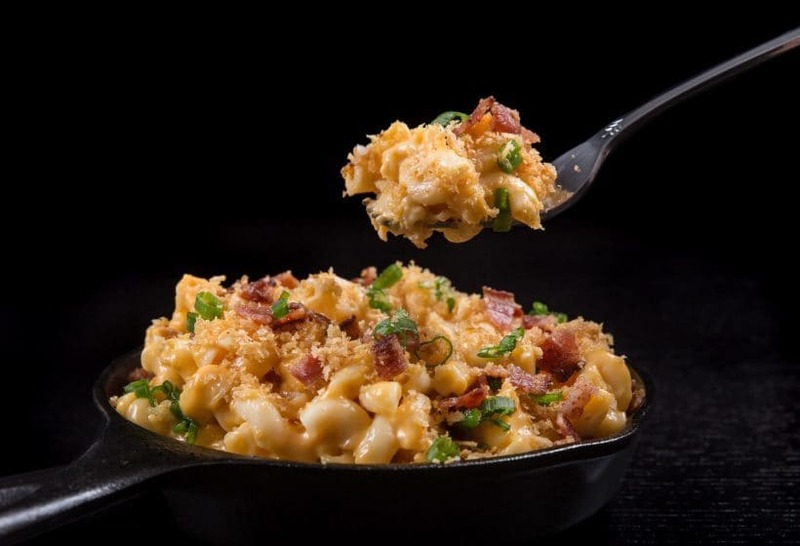 This Loaded Instant Pot Mac and Cheese from Pressure Cook Recipes is an easy way to show the kids that the Instant Pot works magic. Chicken is my favorite protein to cook with since it’s so versatile. You can see from the Instant Pot recipes below just how adaptable it is. Start with this Asian-inspired dish. 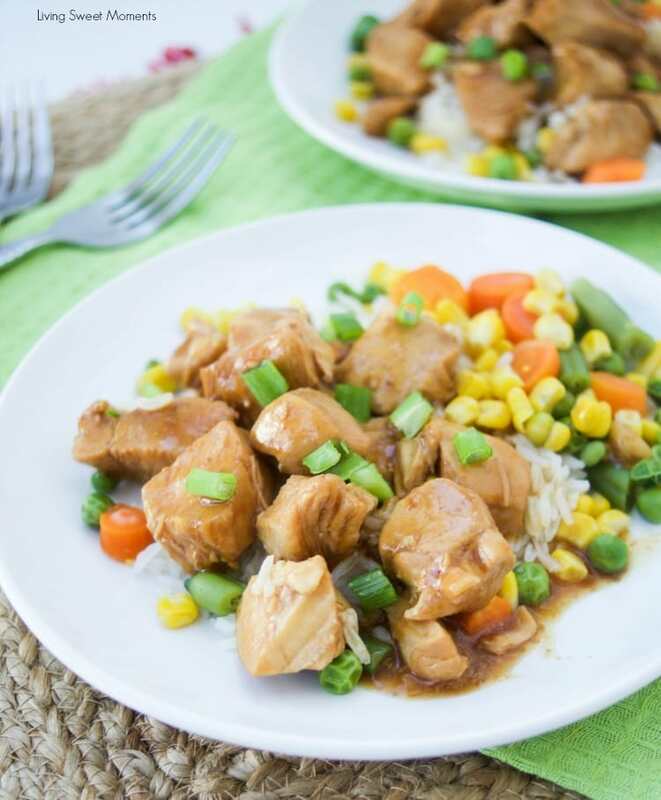 This Instant Pot Orange Chicken from Living Sweet Moments is a hit with both kids and adults. 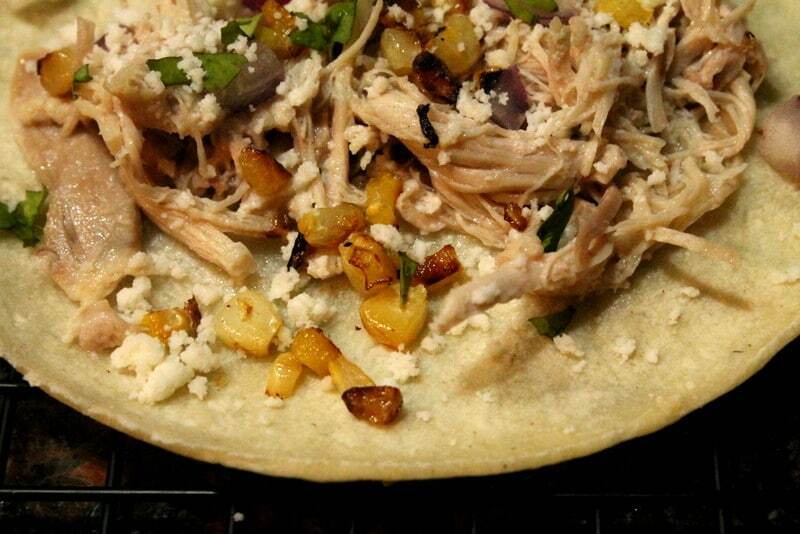 If you prefer Latin flavors, you’ll love this Garlic Lime Chicken and Corn Tacos from Real: The Kitchen and Beyond. If you like more daring flavors, this Chicken Paprika Stew from Mooshu Jenne is for you! 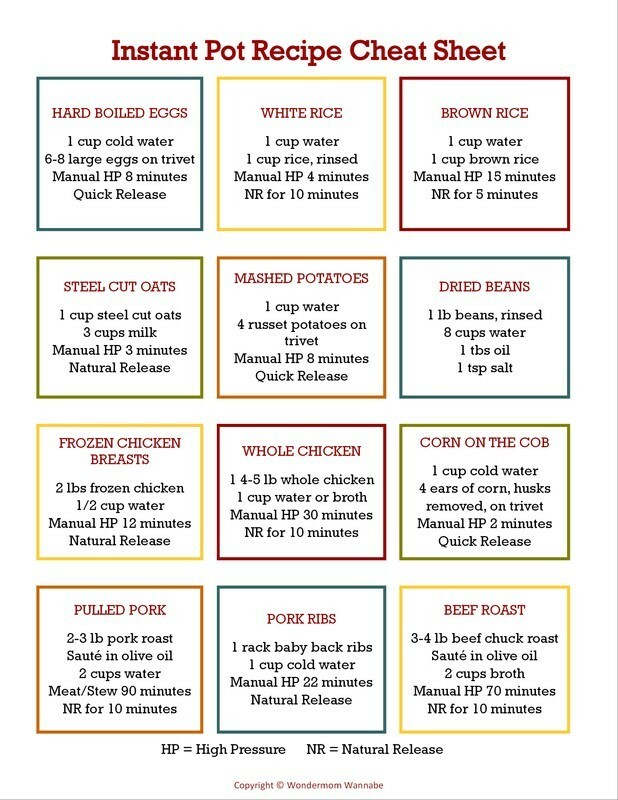 Let’s not neglect the “other white meat.” Think beyond pulled pork! These delicious pork recipes are far from boring. 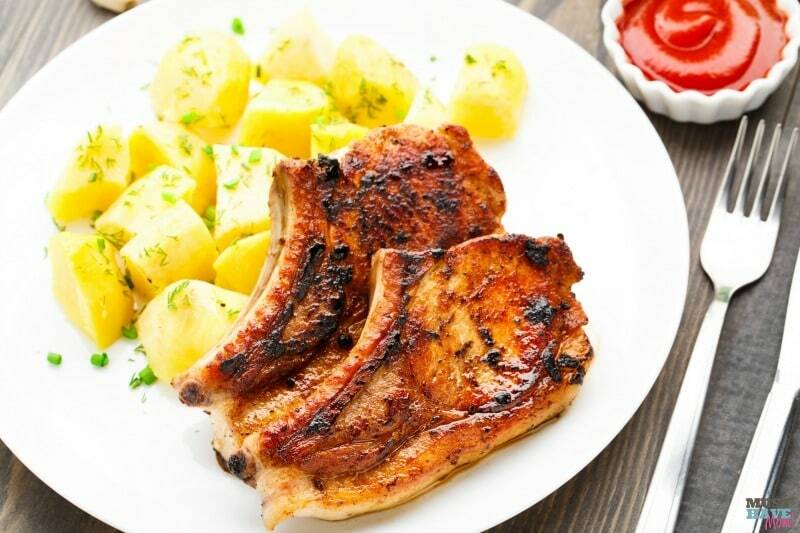 Don’t these Instant Pot BBQ Pork Chops from Must Have Mom look amazing? 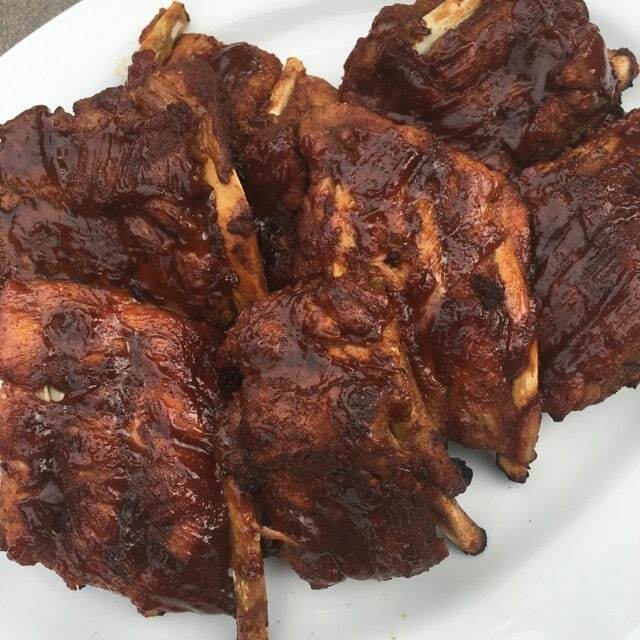 Perfect for days when you can’t get outside to grill, these Instant Pot BBQ Ribs from Smashed Peas and Carrots can be made indoors. If you want to crisp them up, you can finish them on the grill or in a broiler. And here’s a pork recipe for fellow Latin food lovers. 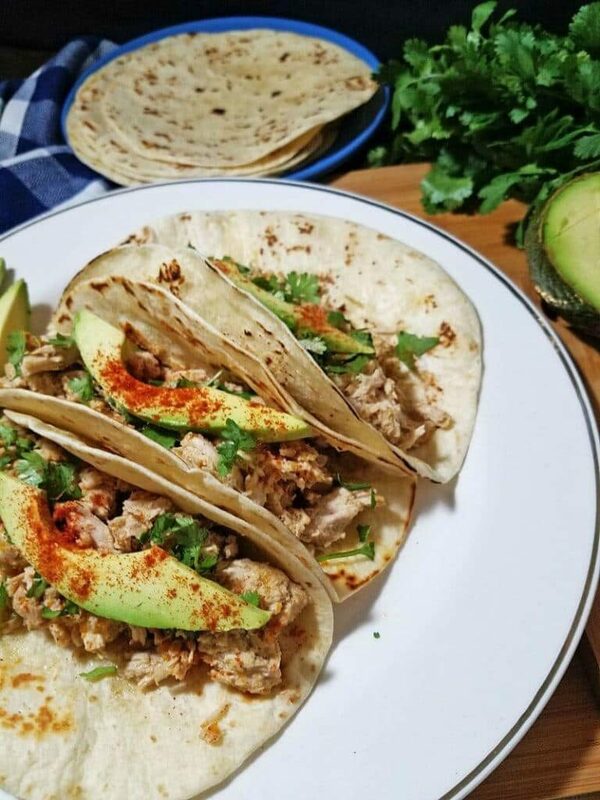 These Instant Pot Pork Carnitas from Mama Instincts make a good stand-in on Taco Tuesdays. If you have eaters with heartier appetites (like my teen boys), you have plenty of beef dishes to choose from. 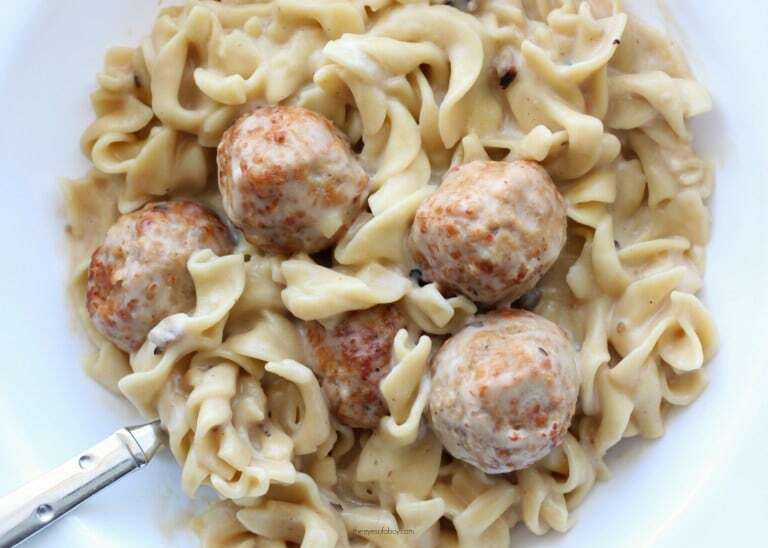 These Instant Pot Swedish Meatballs from the Eyes of a Boy are deceptively easy to make. 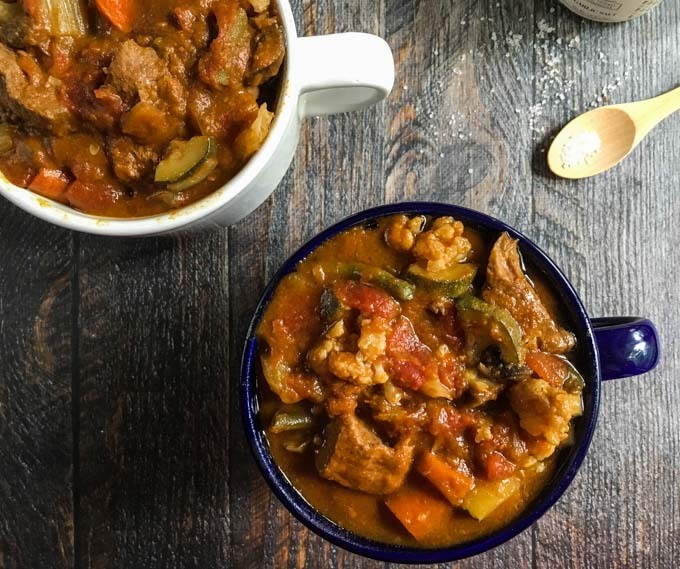 And this Nourishing Beef Stew from My Life Cookbook is a hearty and healthy dinner. Of course, I had to find a Latin-inspired dish since it’s my favorite type of cuisine. 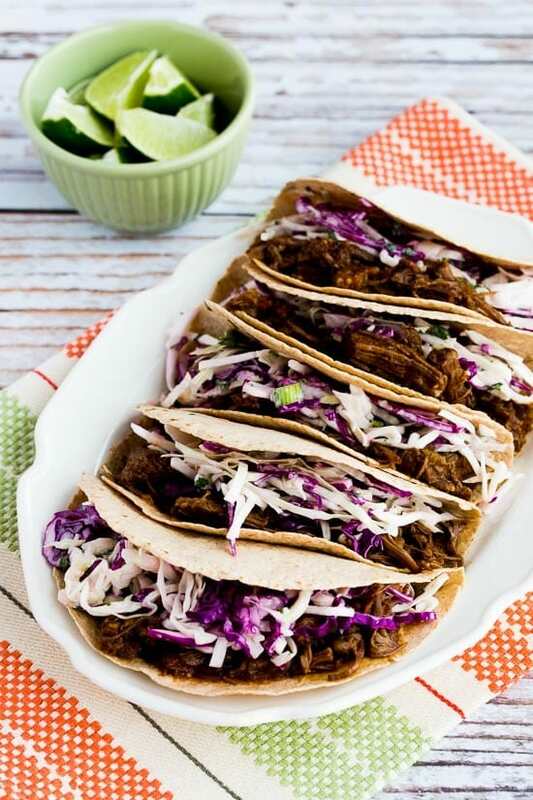 These Pressure Cooker Flank Steak Tacos from Kalyn’s Kitchen are better than anything I’ve had at our local restaurant. If you have an Instant Pot, I’d love to try your favorite recipe! Please share a link to it in the comments. I’ve been wondering about all the insta-pot recipes I’ve been seeing. You’ve piqued my interest now and I’ll be looking at them more closely.